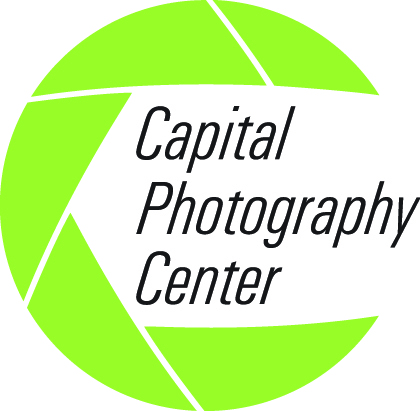 In the Washington, DC area, check out Capital Photography Center. You'll find a wide variety of classes from Digital SLR Photography Basics to Photoshop For Photographers, Intro to Lightroom, In-the-Field shooting classes and many more, all taught by experienced, professional photographers and renowned photographic educators. Visit CapitalPhotographyCenter.com for a list of classes. To help you learn your camera, photography, editing with Lightroom or other photography topics, consider a private tutoring session with me. Visit the Private Sessions tab on the Capital Photography Center website for more information. Contact me directly through the Contact tab on this site or via the Capital Photography Center website.